EZ CLAMP helps the installer/user to install the tubing as easy as 1, 2, 3. It greatly reduces the installation times and costs and hence increases the productivities. 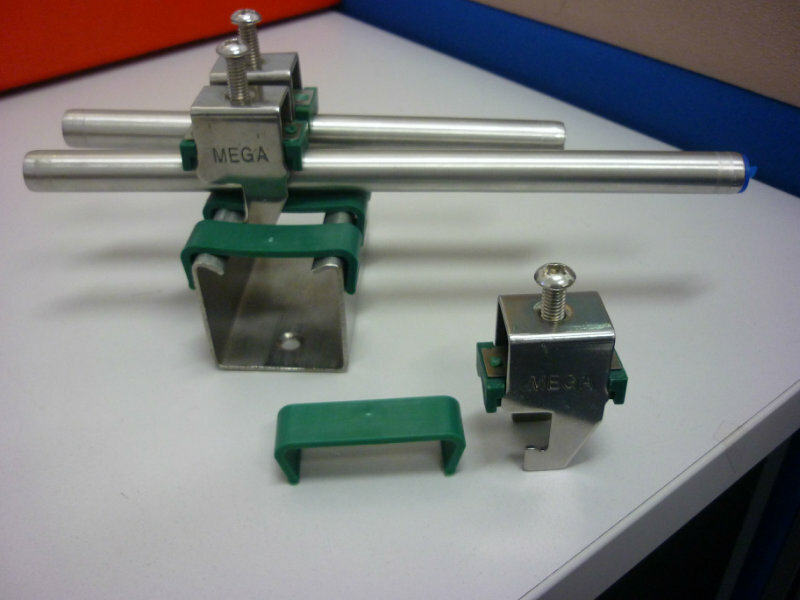 EZ CLAMP is suitable to use for most of the specialty gas, and clean room installations.